B REALTORS COMMERCIAL is a premier full-service Real Estate firm specializing in facilitating the acquisition, disposition, financing and capital needs of Real Estate projects for institutional investors, entrepreneurs and commercial developers as well as offshore clients. We successfully delivered positive results to clients through recognized expertise in traditional brokerage, property acquisition and disposition, primary and mezzanine debt sourcing, debt re-financing, equity sourcing and arranging joint-venture partnerships. 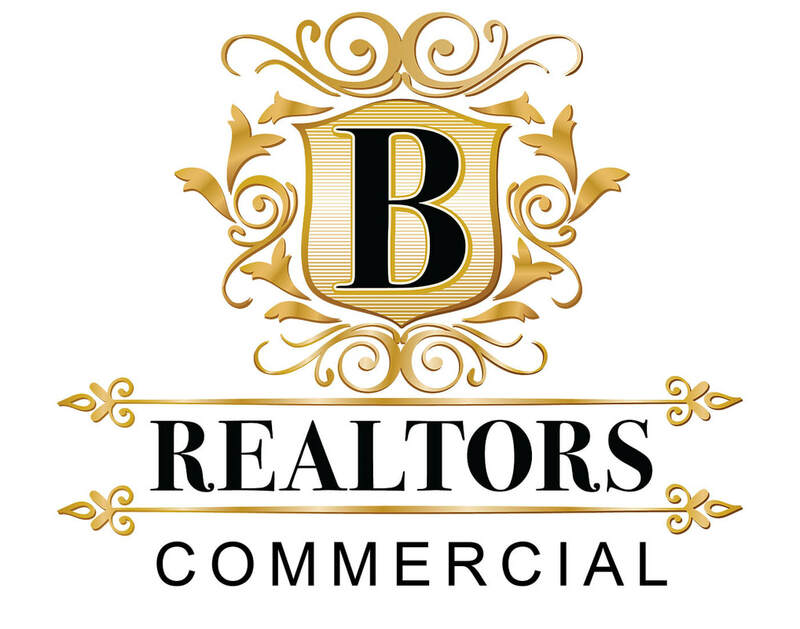 As a result of this successful track record, B REALTORS COMMERCIAL has built an extensive network of clients that includes reputable investors, entrepreneurs, developers, operators and financial institutions both national and international. Well versed in most property types across the United States, B REALTORS COMMERCIAL multi-disciplinary team has the ability to provide clients with a comprehensive approach to finding customized solutions to their Real Estate needs. B REALTORS COMMERCIAL team of market-wise Real Estate professionals are constantly in touch with developments within local and regional markets maintaining a current edge on the constant changes occurring within the industry.